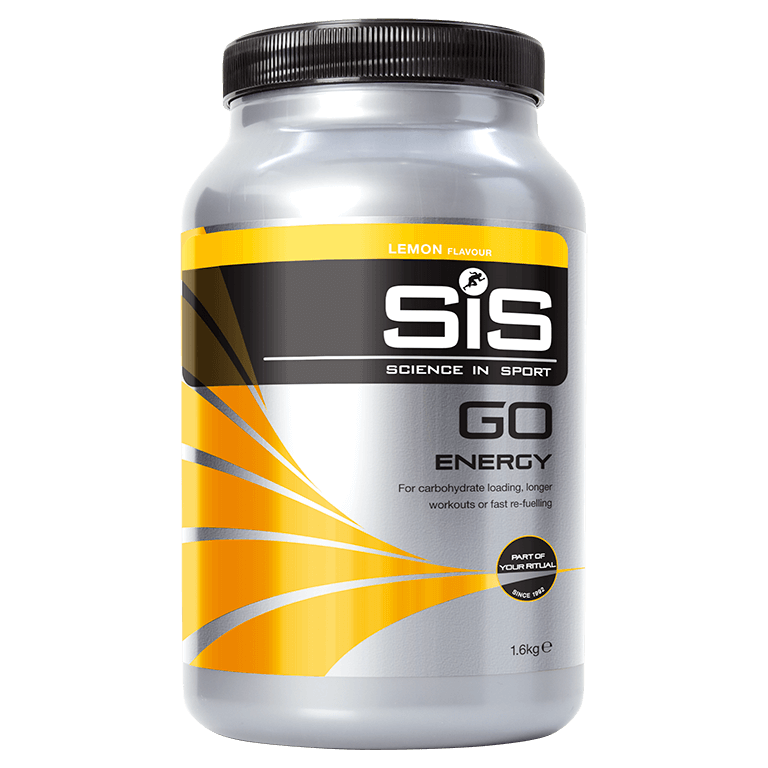 High energy lemon flavoured carbohydrate drink to help fuel before and during training or racing. 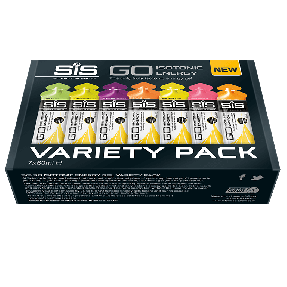 SiS GO Energy lemon provides an easily digestible and quick supply of carbohydrate for energy. Designed to be versatile, this product can be mixed at various concentrations to suit your needs. As part of your carbohydrate loading strategy, consume up to 4 servings per day with or between meals to help achieve elevated carbohydrate intake. 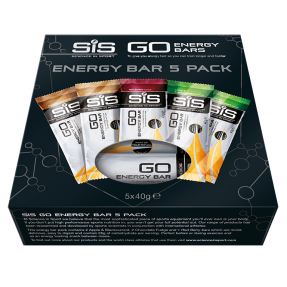 SiS GO Energy can also be consumed with SiS GO Energy bars to further boost carbohydrate intake. 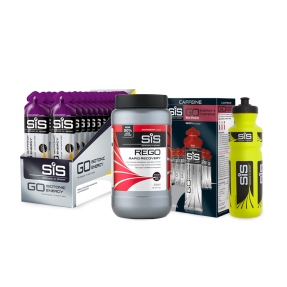 To provide both optimal energy and hydration during exercise, SiS GO Electrolyte is superior to SiS GO Energy.